You might heard that Motorola recently took a step back when it came to Moto G4's Android 8.0 Oreo update. And recently they removed all the mentioning of Android Oreo from the Moto G4 lineup page. Previously the page used to say, device would get Android “versions N and O,” but the O part was removed. Today, Motorola has released a statement to clear up the situation. It’s been brought to our attention that there were some errors in our marketing materials around Android O upgrades for Moto G4 Plus. This was an oversight on our part and we apologize for this miscommunication. 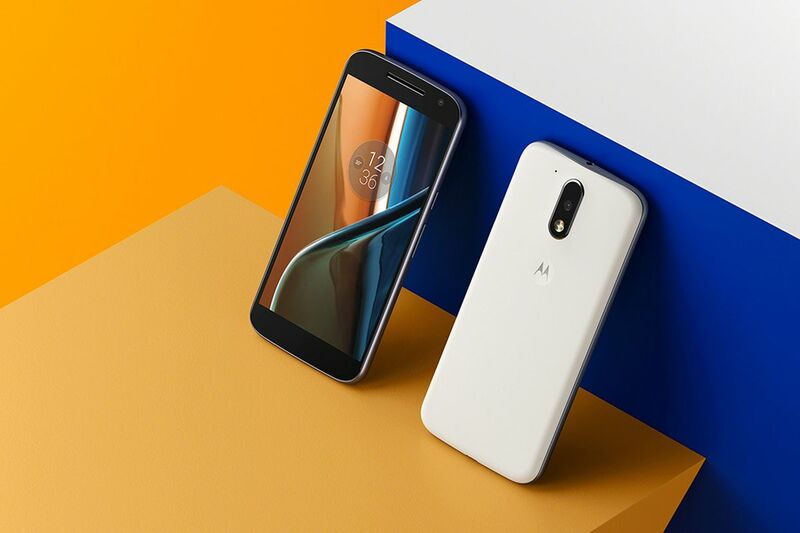 It’s our general practice for the Moto G family to get one major OS upgrade per device, but it’s important to us we keep our promises, so in addition to the N upgrade it has already received, we will be upgrading Moto G4 Plus to Android O. Because this is an unplanned upgrade, it will take some time to fit it into our upgrade schedule. Watch our software upgrade page for more information. What they are trying to say that, they didn't plan this update and the mentioning of Android O/Oreo was a mistake. The G4 Plus was only supposed to get Android Nougat. To make up for the confusion, they will update the G4 Plus to Oreo after all. However, it could take a while for the update to be ready since it wasn’t planned.